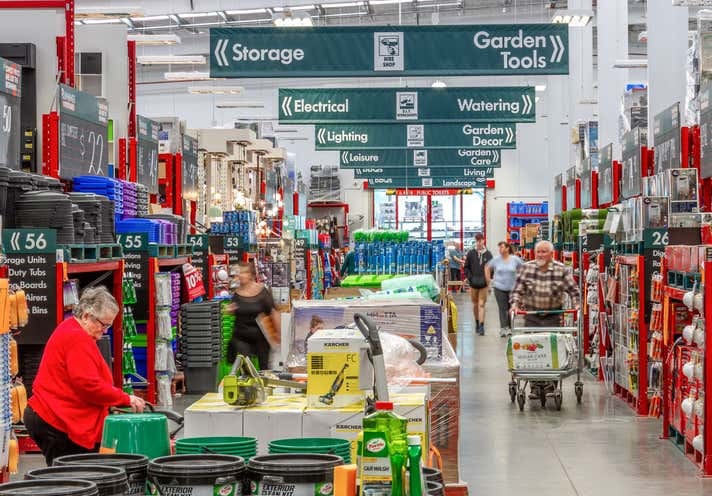 Large format Bunnings Warehouse, built 2015. Irreplaceable 38,310 sqm Highway corner site. Annual fixed 3% rent increases through to 2040. Extremely rare 25 year triple net lease to 2040 plus 25 year option. 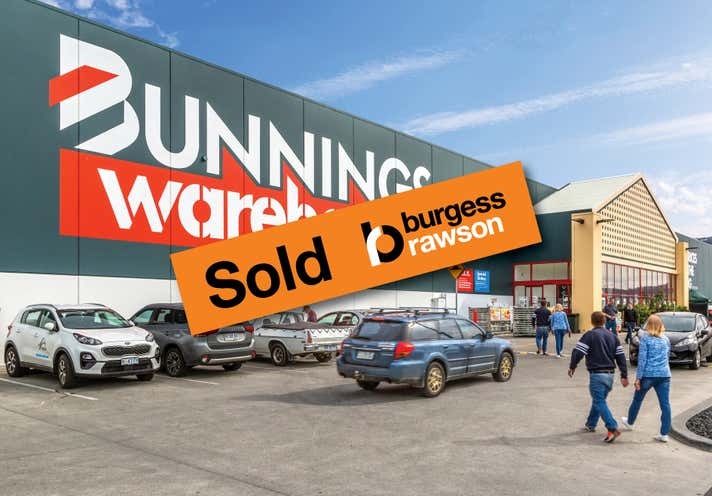 Bunnings Warehouse: Arguably Australia’s most dominant retailer with extraordinary 15.5% average annual sales growth since 1995. Strategic 38,310 sqm freehold site with over 380 at-grade car spaces. 120 metres of exposure and easy access to the Brooker Highway. As new 16,900 sqm facility constructed in 2015 at Bunnings’ cost, future proof with provision for 2,000 sqm on-site expansion. 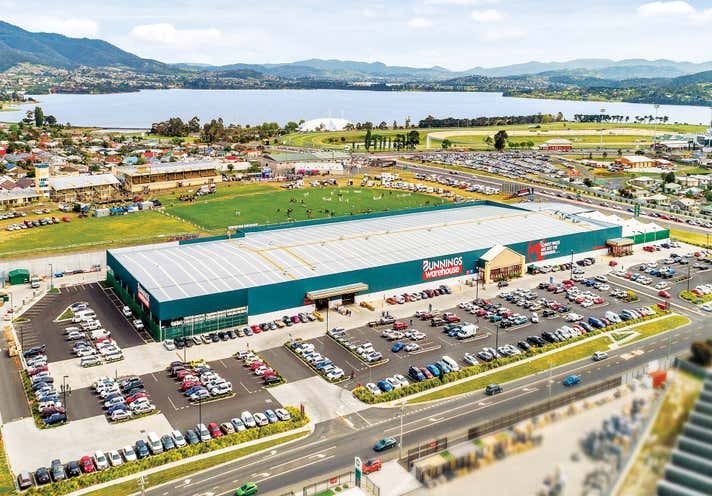 Emerging large format retail precinct 6.5km from Hobart CBD, with a major Spotlight and Anaconda development proposed next door. Hobart TAS: Australia’s #1 residential property market with 29.4% increase in construction (state) and 9.3% price growth (Hobart) since 2017.